I'm getting ready to send my little Mother's Day package off to Seattle, and the PageMaps Blog Spring Card Sketch Contest was the perfect motivation to make this card! I cut the butterfly from one of the patterned paper sheets. 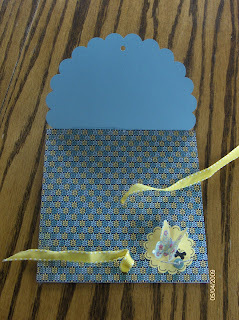 The back of the card is covered with yellow paper and matches the small scallop... I will write my longer letter on the back and a short message under the flap. Thanks Becky Fleck! And, congratulations on PageMaps turning 3!!!! Oh Andi, you out-did yourself! I really dig watching how your creativity and skill grow. This is gorgeous, Andi! Love the butterflies! Love your fun ribbon closure ... what a classy design. A beautiful creation Andi! Love the little buttefly! Great card and also the older ones, too. Your work is so clean and nice. I still have not figured out how you have the time to do all you do. Love the card Andi....The closure and Butterflies are so sweet!! 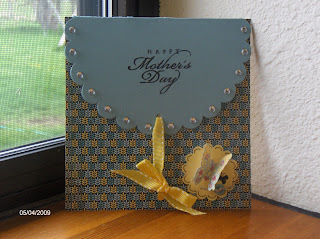 Absolutely beautiful...I am totally in awe of your creativeness...and all the beautiful cards that result! You go girl! 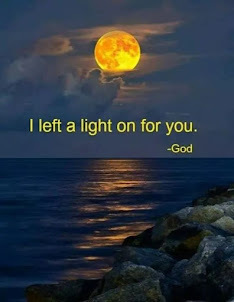 Sweet blessings!